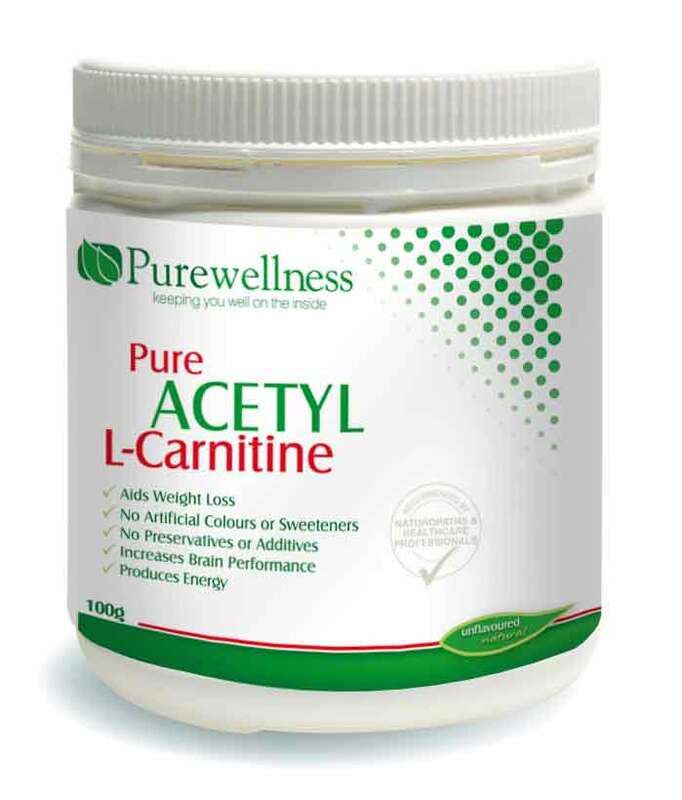 Cardiovascular Purplereds is a synergistic “green & reds formula of concentrated alkaline superfoods. A valuable source of naturally occurring phytonutrients, chlorophyll, live enzymes and bioavailable vitamins and minerals, Green Balance Alkalizing Blend® aims to help boost energy and stamina, assist with mineral replenishment and provide optimal support for the body’s systems. 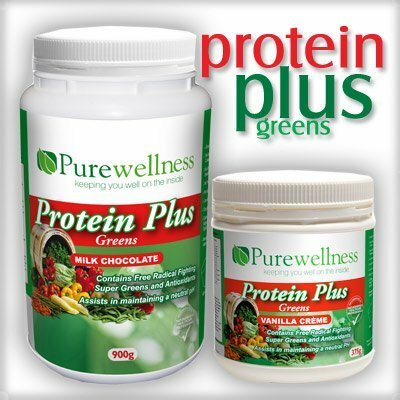 Cardiovascular Purplereds is a deeply-concentrated chlorophyll source containing easily-absorbable vital nutrients that support healthy blood sugar levels, help the body maintain a natural pH balance, foster a healthy environment for probiotics and assist in boosting energy and stamina. 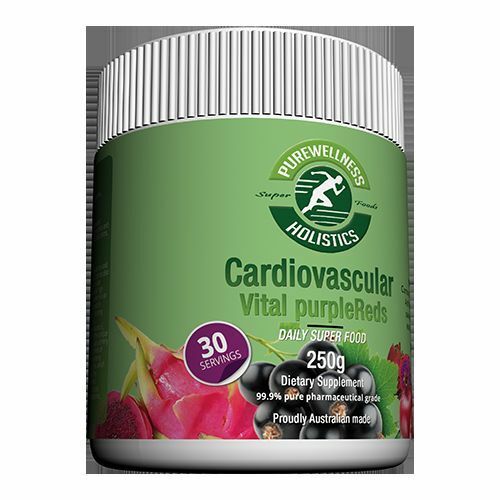 Cardiovascular Purplereds Antioxidant Blend is a delicious proprietary blend of many of the world’s most phytonutrient-rich and well-known berries including Acai, Acerola, Maqui and Mangosteen. Bursting with a potent variety of vitamins, minerals, carotenes, protein and omega-3 fatty acids, Cardiovascular Purplereds Antioxidant Blend is a super-concentrated whole food. 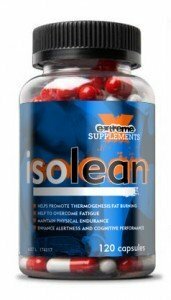 The combination of polyphenol compounds such as xanthones with the antioxidant resveratroland flavonoids such as anthocyanins enable Cardiovascular Purplereds Antioxidant Blend to provide superior antioxidant support. As a synergistic whole food source, Cardiovascular Purplereds Antioxidant Blend supports cardiovascular and cellular health, as well as cognitive function. Acai A rich source of antioxidant compounds, particularly anthocyanins and Omega 3 fatty acids. MaquiForza Contains astonishing levels of antioxidant compounds. Maqui has the highest ORAC level of any known berry. Our Antioxidant Blend is a delicious proprietary blend of many of the world’s most phytonutrient-rich and well-known berries including Acai, Acerola, Maqui and Mangosteen. Bursting with a potent variety of vitamins, minerals, carotenes, protein and omega-3 fatty acids, BettaBerries™ Antioxidant Blend is a super-concentrated whole food. The combination of polyphenol compounds such as xanthones with the antioxidant resveratroland flavonoids such as anthocyanins enable Cardiovascular Purplereds Antioxidant Blend to provide superior antioxidant support.